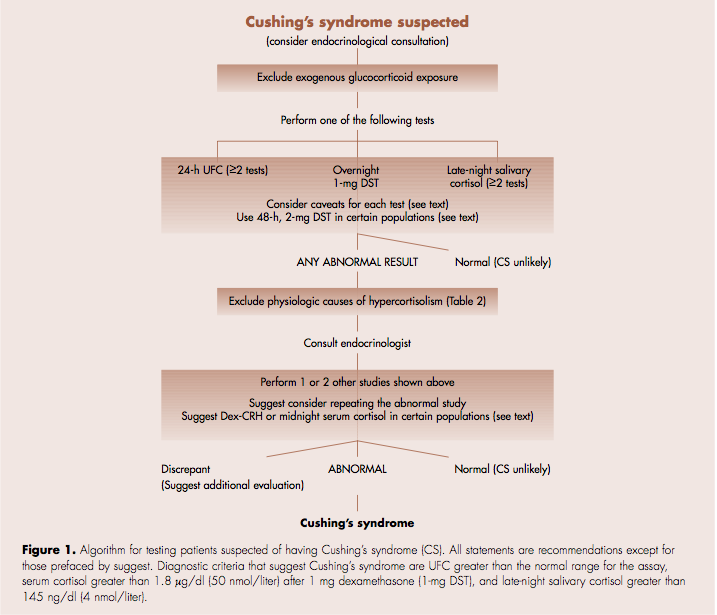 A Cushing’s diagnosis can be a long and frustrating event with testing, repeat testing, redoing testing. It took three years from 1983 to 1986 before doctors would consider testing me for Cushing’s, even though I was sure that this was what my problem was. My first 24-hour urine free cortisol was run by a Hematologist/Oncologist. After that, things seemed to move a little better, if not faster. That UFC got me to my first endo. The Endocrinologist, of course, didn’t trust the other test so I was back to square one. He ran his own multitude of tests. He had to draw blood at certain times like 9 AM. and 5 PM. There was a dexamethasone suppression test where I took a pill at 10 p.m. and gave blood at 9 am the next day. 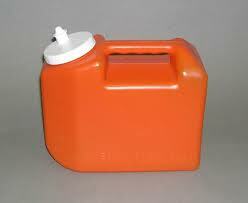 I collected gallons of urine in BIG boxes (Fun in the fridge!). Those were from 6 a.m. to 6 a.m. to be delivered to his office by 9 a.m. same day. I was always worried that I’d be stopped in rush hour and the police would ask about what was in that big container. I did those daily for a week. Six weeks of daily UFC testing. To this day, I still remember nurses waking me just after 6 am to “close out your urine”. Sounded like a bank account!